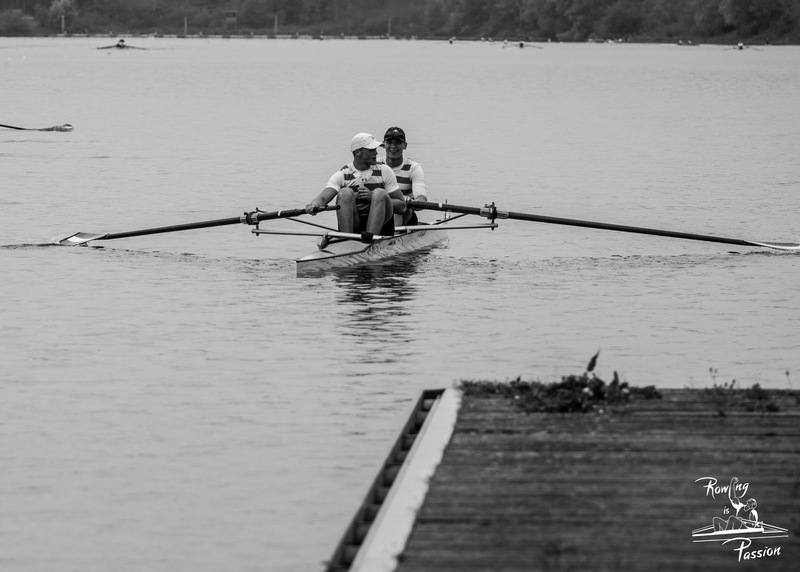 Welcome to the brand-new Rowing is Passion Homepage. I think it is nearly 2 years over since the Facebook fanpage got online. 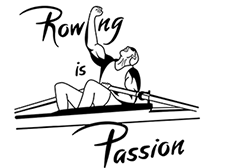 Most of you know the name “Rowing is Passion” comes from the Youtube Video, which gone viral (concerning rowing videos). As you can imagine it is a lot of work to produce a clip like that, so I decided to work on smaller faster projects – and so I published the facebook fanpage. I really enjoy it when people share a fascination of a sport. Believe it or not, I’m not a rower, I practicing canoeing. On this homepage, blog or however you want to call it I will publish Videos, Photos and everything else concerning rowing. Please enjoy it, take time to look through and feel free to share. And by the way, sorry for my bad English.